Helping organizations clarify and pursue their civic mission. Raising your voice is at the root of the word advocacy. How do you get your organization's voice heard? We can help you with strategic messaging, persuasive argument, and memorable storytelling, and then guide you through coordinated efforts to raise a chorus of voices that will move the public debate in your direction. 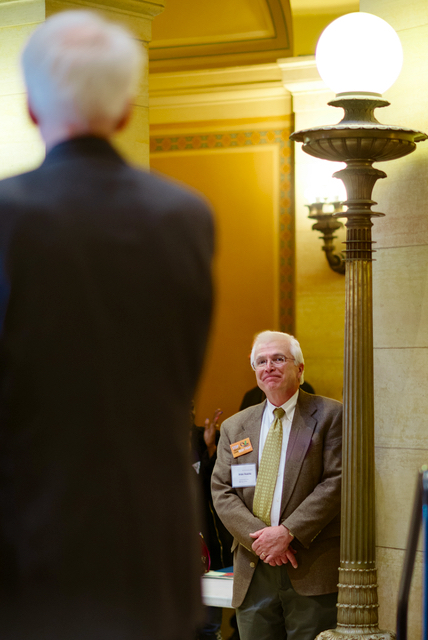 In addition to Brian’s experience and expertise, our company has seamless working relationships with top-notch lobbyists at the Minnesota Capitol, favored public relations and media consultants, social media buzz-makers, a premier direct marketing firm, and experienced advocacy trainers.